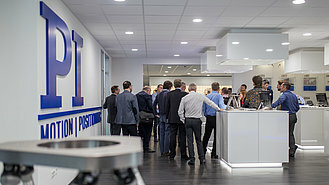 This year's European Photonics Industry Consortiums (EPIC) on the subject of "automation for manufacturing, packaging, and inspecting optoelectronic elements" meeting took place in PI's new technology center at the headquarters in Karlsruhe, Germany, from the 22nd to 23rd May 2018. 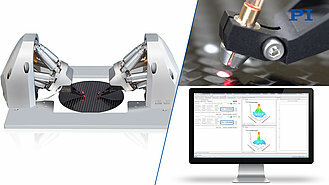 The two-day event proved to be the ideal networking platform for a large number of photonics specialists from all over the world, who were interested in automating their high-precision production and inspection lines. 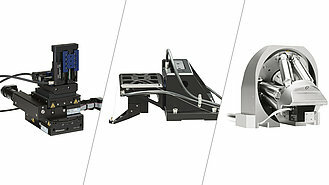 Altogether, there were 15 presentations on automation tools for manufacturing, packaging, and inspecting optoelectronic components. The subsequent technical discussion and above all, the personal exchange of information will definitely continue to improve global cooperation and the entire business sector will benefit from that. The new technology center with its large multimedia auditorium, a comfortable bistro, and a sophisticated application showroom provided just the right surroundings. 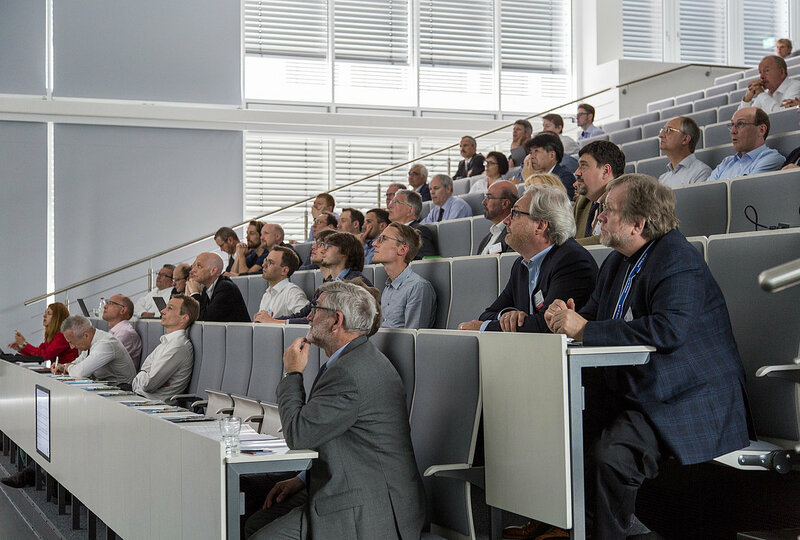 The new technology center with its large multimedia auditorium, a comfortable bistro, and a sophisticated application showroom provided just the right surroundings. 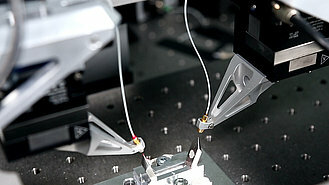 Successful EPIC meeting in the PI technology center in Karlsruhe: Networking the photonics business sector. 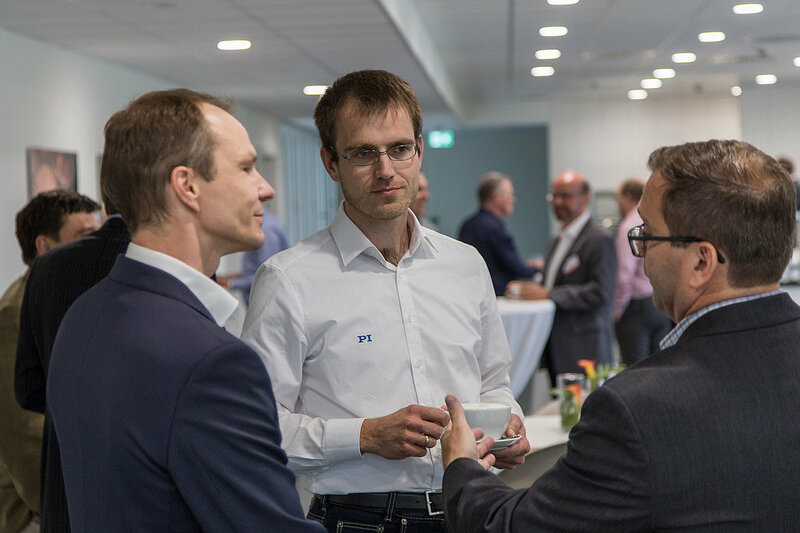 Physik Instrumente was host to the EPIC networking meeting on “Automation Tools for Optoelectronics Manufacturing, Packaging and Testing”.